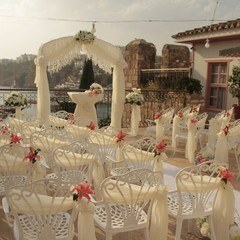 Antalya, the wedding capital of Turkey, is known for guest houses located in historical Kaleici. This city on the shore of the Mediterranean Sea, where 11 civilizations lived, is known throughout the world for its wedding places. 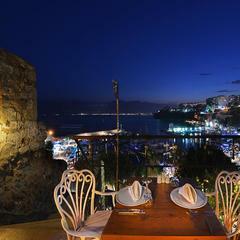 Antalya was inhabited by representatives of 11 civilizations, which gave the city an unforgettable historical venues. 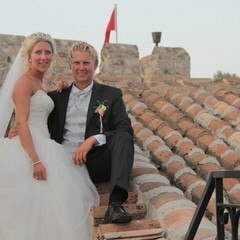 We shoot wonderful photos of weddings in guest houses built in the 17th century, historical churches and historical fortresses located in paradise Antalya. When you return home from the historic city Antalya, you will take with you not only nostalgic wedding photos and videos, but unforgettable impressions. 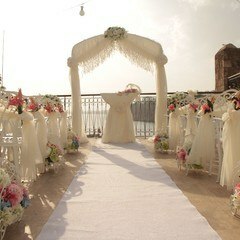 You can get more information about weddings on historical venues by contacting Wedding City Antalya.